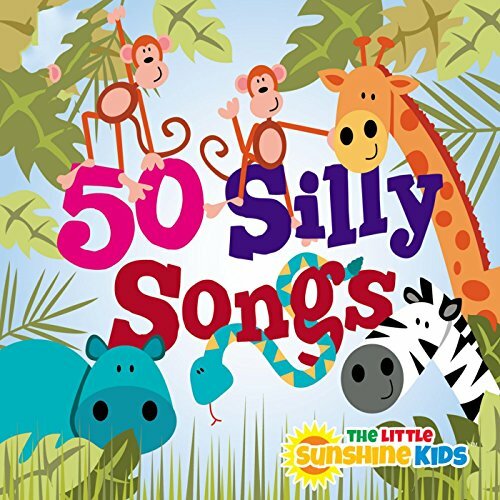 Preschoolers love nursery rhymes and can learn so much from them. 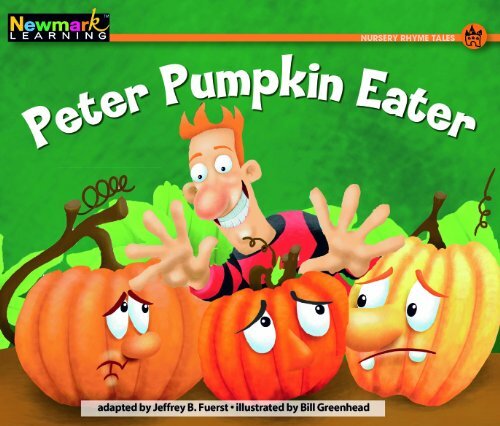 This printable based on Peter Peter Pumpkin Eater is perfect for your fall lessons. This is the season for pumpkins! Pumpkin foods. Pumpkin drinks. Pumpkin crafts. Pumpkin learning. 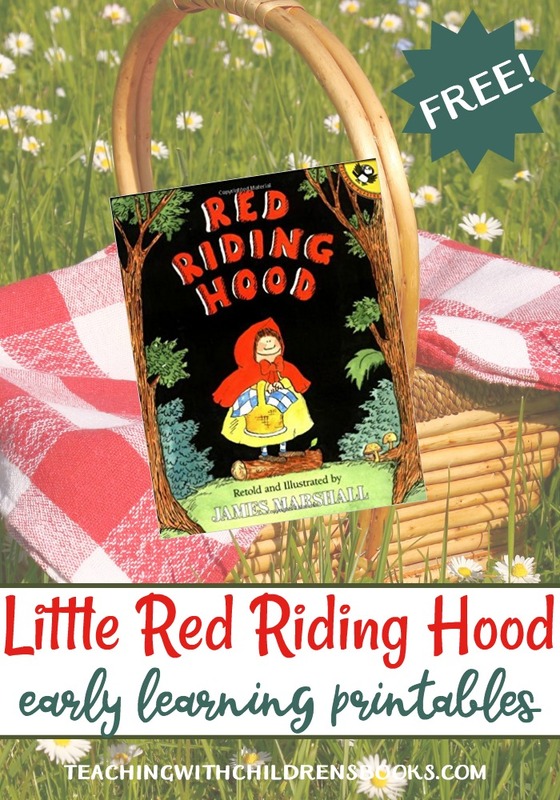 It’s the perfect time to introduce – or reacquaint – your little one to Peter. Poor Peter trapped his wife in a pumpkin shell where he, apparently, kept her very well. 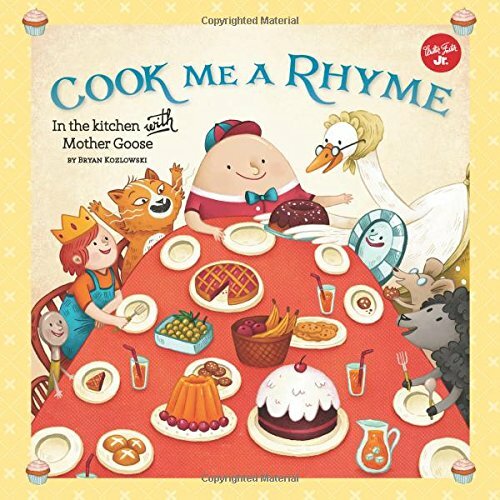 Because of the nature of nursery rhymes being very short, you’ll likely only find them in a book of rhymes such as Peter Peter Pumpkin Eater and Friends. 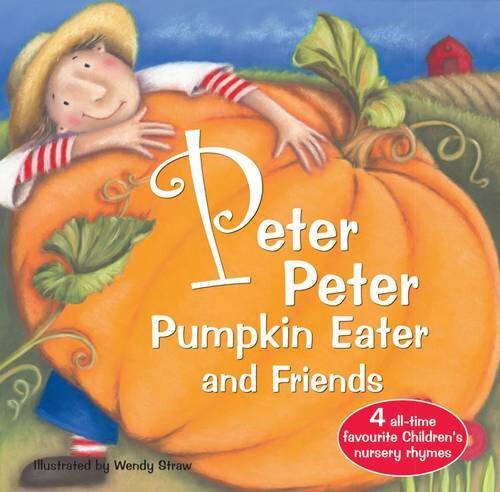 After reading Peter Peter Pumpkin Eater and Friends (focusing on Peter Pumpkin Eater), do some hands-on activities. 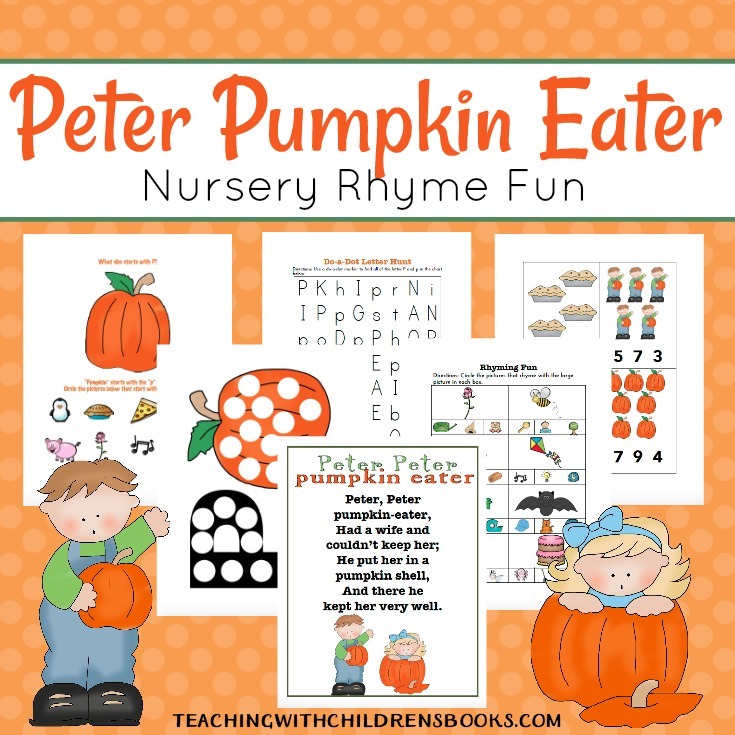 Enjoy some pumpkin snacks, and complete the FREE Peter Peter Pumpkin Eater printable I’ve created just for you! 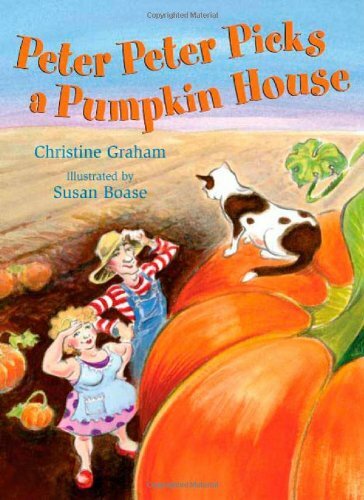 Read picture books about pumpkins. Make and explore pumpkin slime. Make pumpkin stamps from apples. Set up a pumpkin patch in your dramatic play area. Explore the life cycle of a pumpkin. Make a pumpkin salt painting. Complete one or more of these pumpkin-themed printable activities for preschoolers. Create a pumpkin sensory bag. Make and play with pumpkin spice playdough. 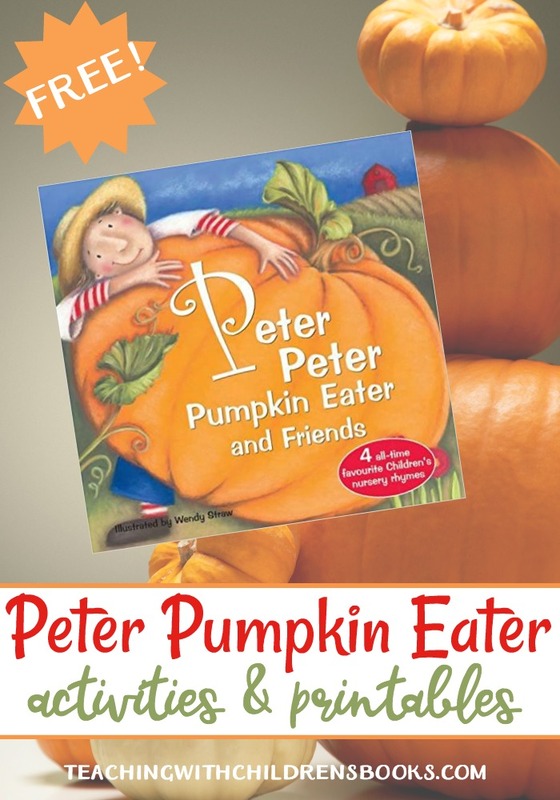 I love this free printable based on Peter Peter Pumpkin Eater. 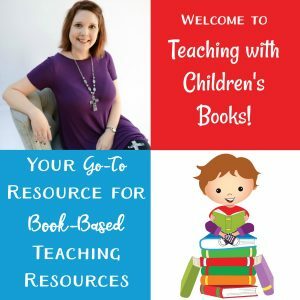 Your preschoolers and kindergarteners will enjoy all the fun learning activities you’ll find inside. 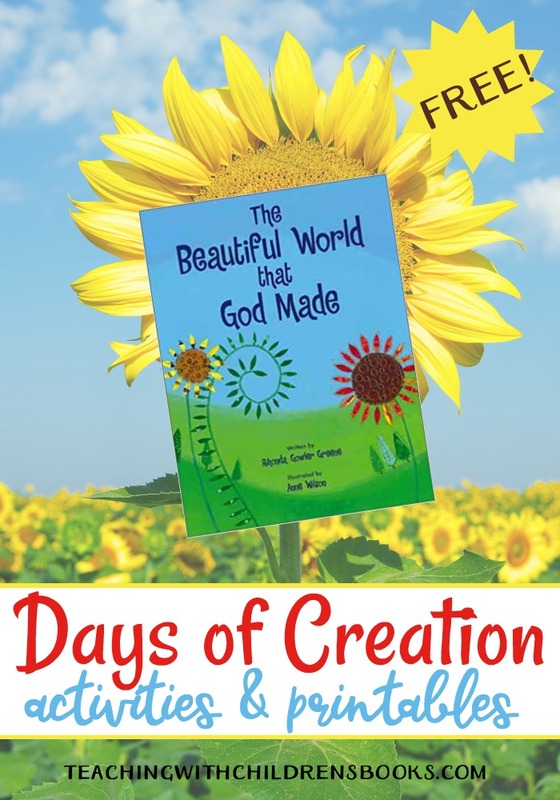 Poem Poster: Print out this poem and read it with your child. Help them to memorize and recite it. 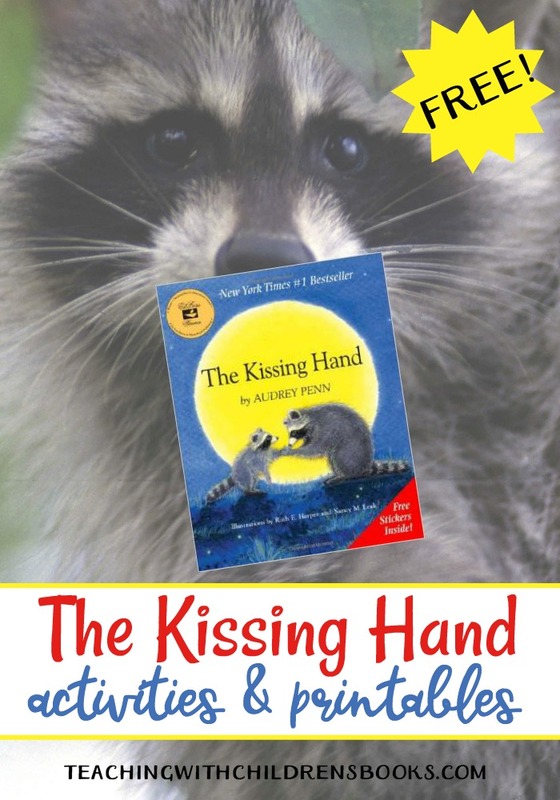 Rhyming Fun: After memorizing the poem, discuss the rhyming words. 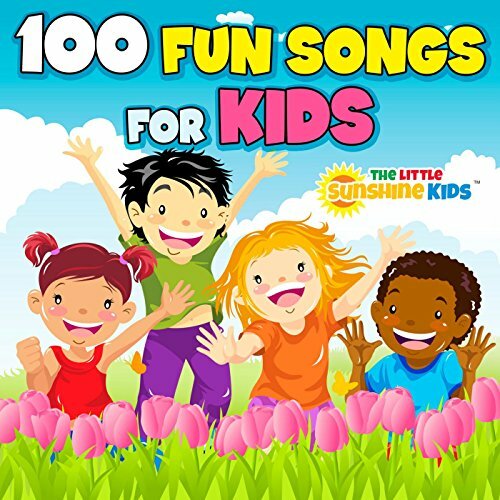 Then, complete the Rhyming Fun activity. Puzzles: There is a 1-10 puzzle. Cut out the puzzle, and have your child arrange the pieces in order from one to ten to complete the puzzle. The other page of puzzles contains four smaller 4-piece puzzles for your child to complete. ABC Puzzle Cards: Cut out the cards. Mix them up. Have your child match the uppercase and lowercase letters. Tracing Pages: You will find a number tracing page, an ABC tracing page, and a P is for pumpkin page. Count-and-Clip Cards: Cut out the cards. Have your child count the pictures on each card. Use a clothespin or a paperclip to mark the correct number on each card. Do-a-Dot Pages: Using a do-a-dot marker, have your child find all of the uppercase and lowercase Pp’s. Then, have them fill in the P and the pumpkin with do-a-dot markers or round stickers. Counting Mat: Cut out the pumpkins and number cards. Place a number in the square at the bottom of the mat. Then, have your child place the corresponding number of pumpkins on the mat. You could also use pumpkin-shaped candy or marshmallows for a little sweet surprise. Number Maze: Have your child practice counting to ten. Use crayons or markers to trace a path from 1-10. Puppets: Cut out the Peter Pumpkin Eater puppets. Glue them on craft sticks, and allow your child to act out the rhyme. Phonics Fun: Talk about the letter P and the sound it makes. Have your child circle the pictures that begin with the letter P sound.